From the perspectives of emotions, loyalty, and advocacy, the Brand Pulse idea has always been true. But now, it’s even more important because the social media overlords have designed algorithms to mimic the Brand Pulse. The algorithms employed by Facebook, Instagram, and Twitter (and to a lesser degree, Google’s SERPs and SEM ad placement) are essentially governed by the principle of the Brand Pulse. Imagine if this meritocracy was applied to other elements of our lives. The great restaurant in your town is open 24/7. The crappy diner that never changes the oil in the fryer is only open 3:30 to 5:45 Tuesdays and Sundays. That’s the restaurant equivalent of the social media Brand Pulse algorithm. 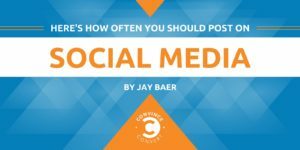 A few years ago, I published a slideshare presentation and blog post based on a presentation I gave at a SocialFresh conference called “Shotguns Trump Rifles.” My thesis at the time was that you should post more content in more places because it was the best way to defeat the algorithm changes that were just then starting to impact how social media posts were distributed and seen. But today, the algorithms have grown even more finicky and pervasive. 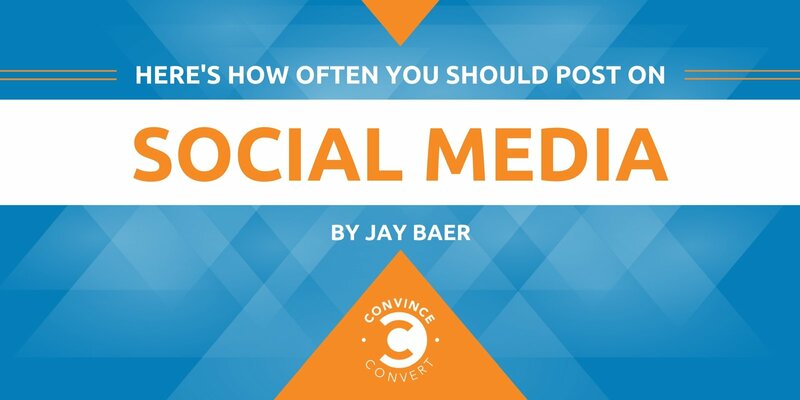 Now, posting mediocre content in social doesn’t actually impact your customers’ impressions of your brand all that much, because your customers never see the post. Things that are invisible are rarely disappointing. Unless the algorithm loves your content, your actual, human customers will never know you exist. For evidence of this, look only at the many business Facebook pages that have zero engagement—not limited engagement, not little engagement, but zero. Yet, they continue to post the same kinds of content on a daily basis because some study said daily posting is the right cadence. If you don’t have something worthwhile to say, do not say it. When you decide to push “Publish” anyway, you are digging yourself and deeper and deeper hole with the social media algorithms. But I have never seen a circumstance—either for Convince & Convert or for our many corporate clients— where a piece of content that failed organically succeeded wildly once paid promotion was applied.